EUROPEAN CUSTOMERS SHOULD ORDER FROM CORE-TEX RECORDS. 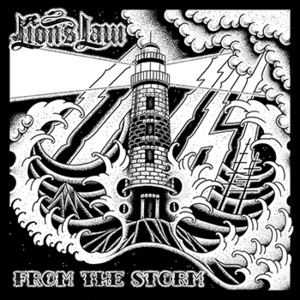 The Struggle formed in 2013, when members of various punk and Oi! 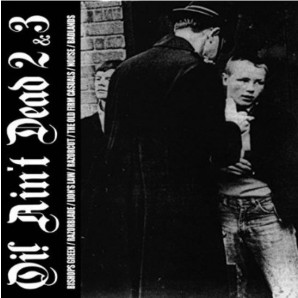 bands from the north of England wanted to bring something new and fresh to the punk scene. The original intention was simply to write and record a few songs, but the chemistry between the band members was so good that they decided to continue writing material and has started playing shows. 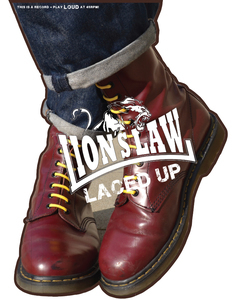 With the addition of Chris from Crashed Out on vocals the band's line up has been embedded and whilst interest may initially come from the band's history, the songs themselves are strong enough for THE STRUGGLE to stand on their own two feet. 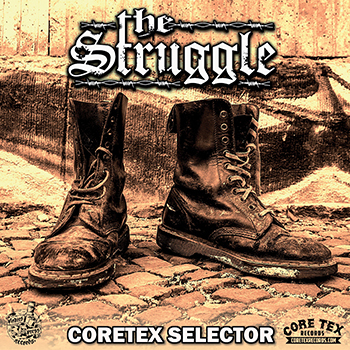 "Core Tex Selector" is the debut EP from THE STRUGGLE. Core-Tex records in Berlin is a punk rock institution; known and respected worldwide. 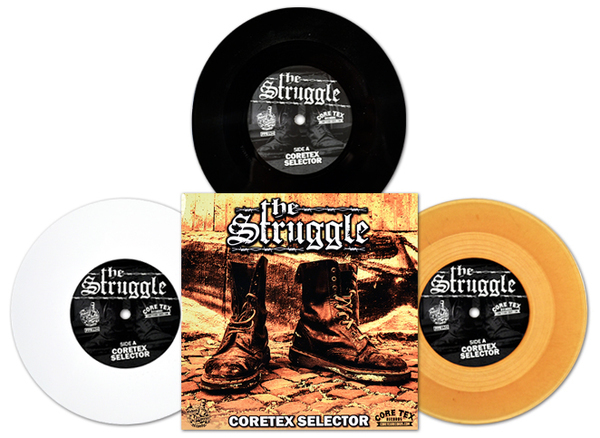 THE STRUGGLE wrote this single as an anthem that speaks for their friends at Core-Tex, and the lifestyle they represent - well-dressed urban soldiers, and the sound & style of the street. The B-side, "Bore Me", decries the cultural and societal brain drain that happens when the masses spend all day sitting with their eyes glued to the screen, putting the boot in with a pounding punk rock beat. 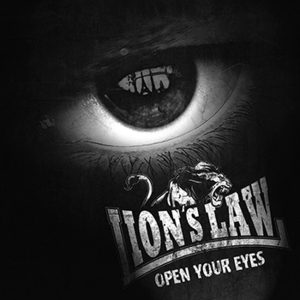 All tolled, this single is going to turn heads and truly put this new band on the map. Get one before they’re gone!